Laura A. Hass - Treece Alfrey Musat P.C. 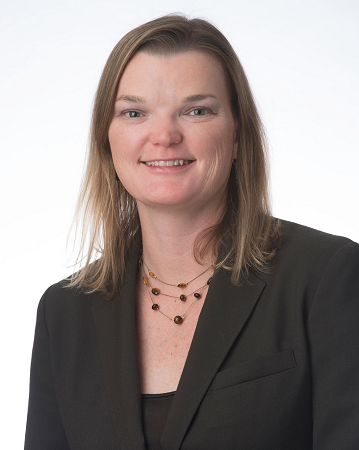 Ms. Hass graduated from Colorado State University in 1997, and the University of Denver College of Law in 2001. After graduation, Ms. Hass was a Deputy City Attorney in Lakewood, Colorado, and served as a law clerk for two district court judges in Arapahoe County, Colorado. Ms. Hass then became an associate at TAM from 2004 to 2011, focused on insurance defense and civil litigation. Following this, Ms. Hass established and maintained a solo practitioner firm focusing on bankruptcy, estate planning and family law matters, and later joined a regional litigation firm handling its Colorado case load. TAM is pleased to have Ms. Hass rejoin the firm in 2015 as Special Counsel.